The combination of the two operating procedures burning & scrubbing in the smallest possible space allows a safe treatment of waste gases at the point-of-use. 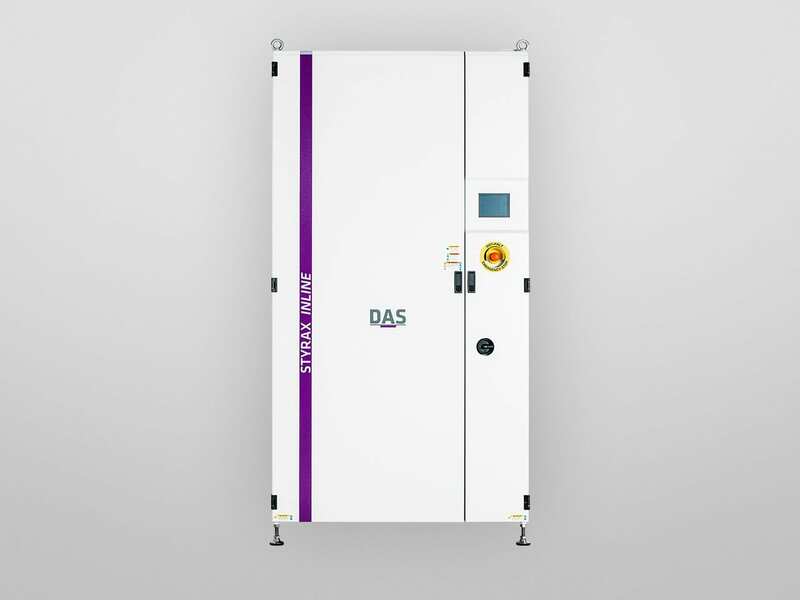 The burn/wet technology is applied in a variety of DAS abatement systems treating different dangerous and harmful waste gases. In the semiconductor industry for example fluorine-compounds, ammonia, silane or hydrogen are used. 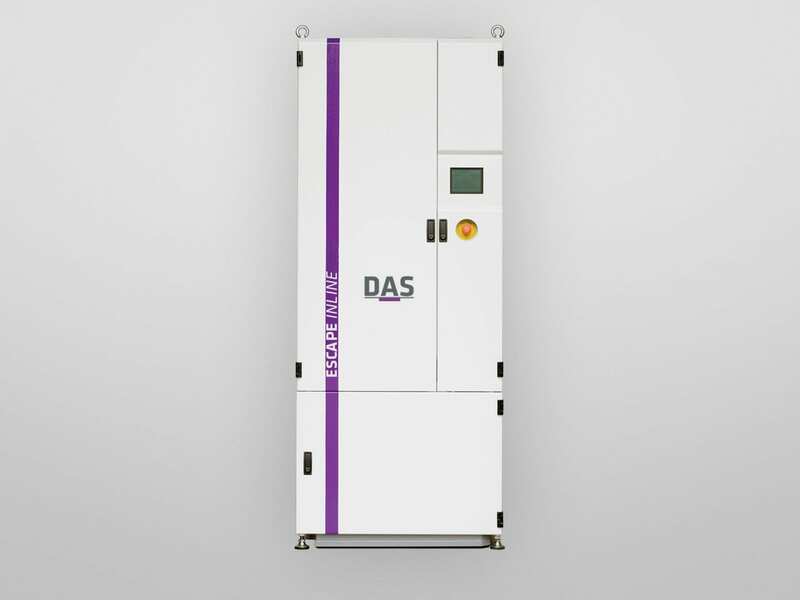 The combination of burning & scrubbing is used in several DAS products for the treatment of different dangerous and harmful waste gases. Our compact solutions have a small footprint and are easy to maintain. Operation costs and general safety can be optimised with a process tool interface. The ESCAPE product line is the basis of our point-of-use burner-scrubber technology which is well-established for more than 25 years on the market. 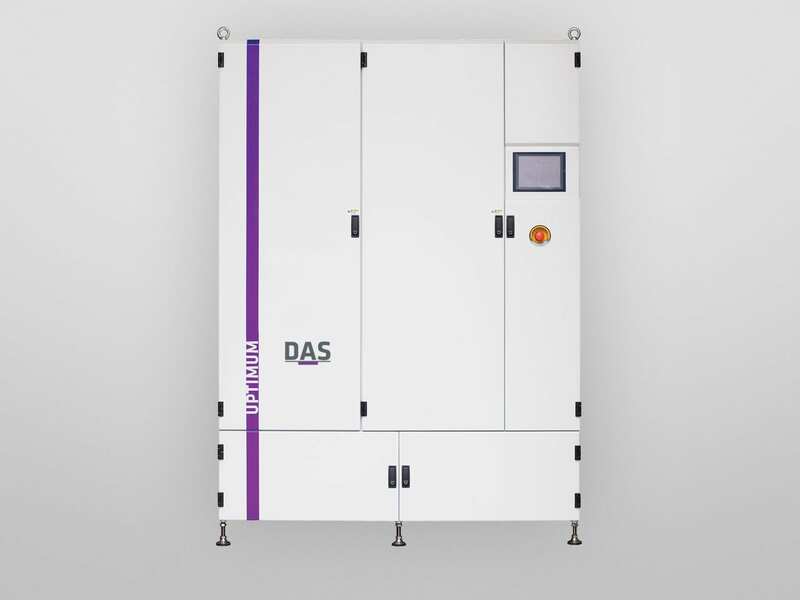 Gas Scrubber (burn/wet) offers flexible and customised applications for the abatement of almost all process waste gases in the semiconductor and photovoltaic industries. Media supply is variable. The STYRAX product family was specifically developed to manage demanding waste processes like CVD processes in the semiconductor and photovoltaic industry. Our application specialists ensure customized configuration of the burn/wet system. In this way, media consumption can be adopted flexibly. The UPTIMUM product line has been designed for higher tool uptime especially in CVD processes in the semiconductor and solar industry. The product name UPTIMUM refers to the term “Uptime“ underlining the high availability of the burn/wet system. The tool can be applied to different applications.